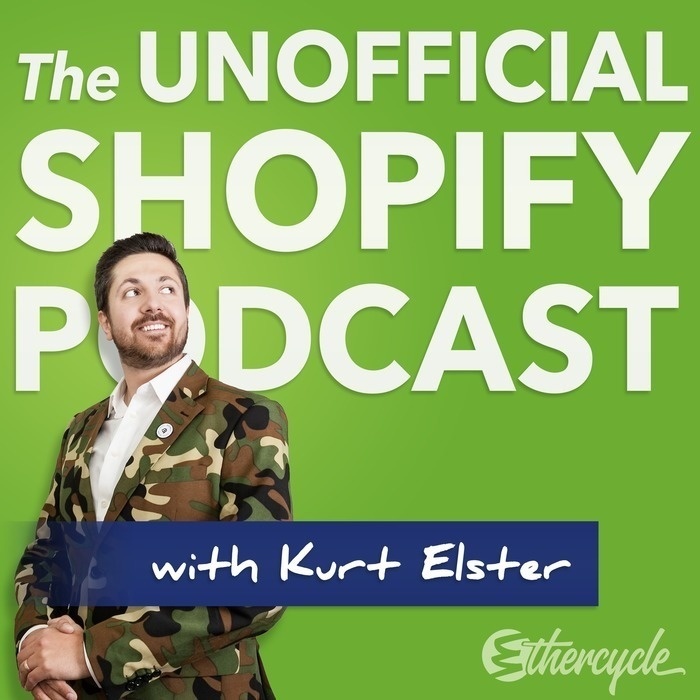 In discussions and surveys from Shopify store owners and listeners of this show, we’ve learned one thing: you feel overwhelmed. In today’s episode, I sat down with an author who was instrumental in the success of my business. 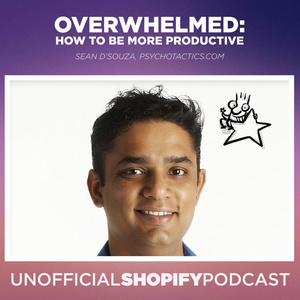 You’ve heard me recommend Sean D’Souza’s book, The Brain Audit, has been frequently on this show, and it was my honor to learn Sean’s approach to productivity. Speaking with him, it became clear that he’s as disciplined as he is relaxed. His mindset to overcoming overwhelm is both inventive and actionable. Sean takes three months of vacation every year and yet is one of the most productive people I’ve met. Whether you’re feeling stressed or just plain stuck, Sean’s advice could change the way you’re building your business and even living life.